According to numbers from the US Food and Drug Administration, an estimated 1.3 million Americans are harmed each year due to medication errors. These medication errors can take many different forms, and it may be the fault of a doctor, a pharmacist, and/or a pharmaceutical company itself. Given these dangers, it’s important to speak with experienced medical malpractice attorney Lynn C. Harris about your drug injury case. The team at our Salt Lake City, UT law office would like to consider some common reasons why medication injuries may occur. This should give you an idea of the hazards whenever you take a prescription drug. Contraindications refer to adverse reactions when certain medications are combined. Many people take multiple medications or rely on nutritional supplements, so it’s important to doublecheck what a patient is taken if a prescription drug should not be combined with other substances. When a doctor fails to check a patient’s medical history for potential contraindications, they put the patient’s life at risk. In addition to contraindications, doctors must also make sure that patients are not allergic to certain medications before they are prescribed. Allergic reactions to drugs may not necessarily be as deadly as contraindications, but they can lead to serious harm and the potential need for hospitalization and professional care. Doctors should check their patients’ histories carefully, and run tests just in case there are signs of potential allergic reactions. Doctors aren’t the only party that may be negligent when it comes to prescription drugs. Pharmacists may accidentally fill the wrong prescription, mix up prescriptions with other drugs, or fail to provide patients with accurate information about the drugs they have been prescribed. These are all serious hazards to a person’s health that can prove potentially fatal. Pharmacists must be careful and attentive whenever filling out prescriptions and dispensing medications to customers/patients. Prescription drug bottles and boxes typically come with labels that offer warnings, instructions, and other important information. 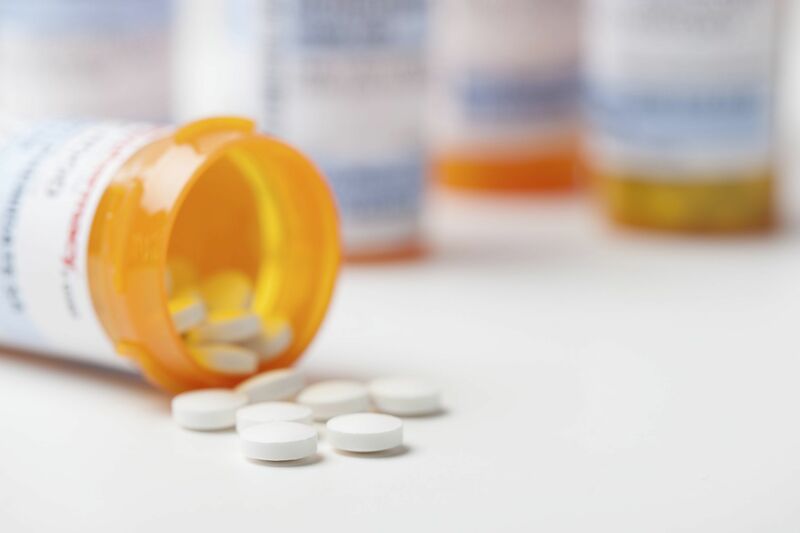 When the drugs are not properly labeled, or when there are mix-ups in labels, patients may be at risk of harming themselves simply from taking their medication. These kinds of errors could be the fault of a doctor or the fault of a pharmacist. There are also instances in which a doctor or pharmacist is not the liable party for a medication injury. In these cases, the drug itself is inherently dangerous, causing serious harm to patients even if the drug is taken as directed. Perhaps the clinical trials for the drug were rushed, meaning that an unsafe pharmaceutical has reached the market. There is also the risk of a tainted drug being on the market, putting countless people at risk. Regardless the cause of the dangerous pharmaceutical, pursuing a lawsuit against a negligent drug company is essential for receiving legal damages and protecting other consumers from harm. For more information about your legal rights and options and how we can help you, be sure to contact a skilled medical malpractice lawyer. Our law office is here to help. You can contact our team at (801) 477-8641.